Why is there so much traffic in LA? Every commuter has experienced the city's painful traffic. Is it getting worse? 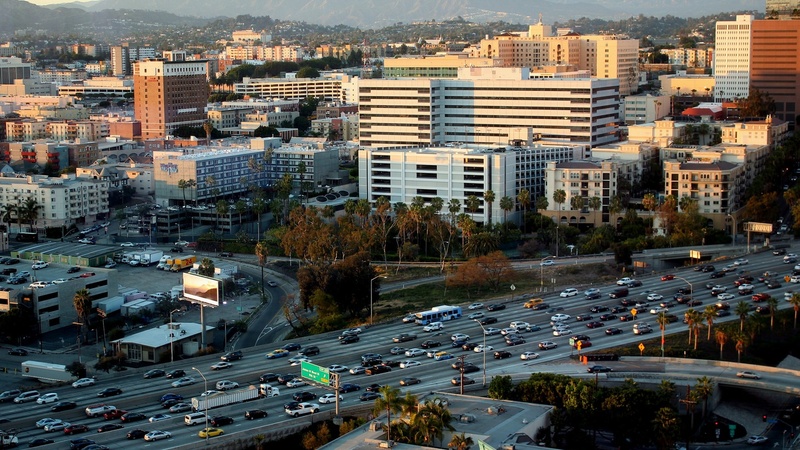 Does LA need to embrace a denser future?